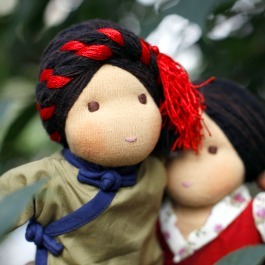 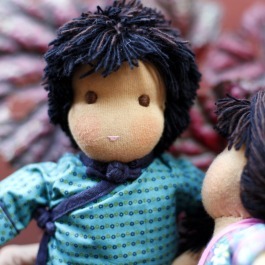 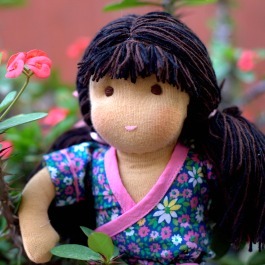 Our Tibetan Friendship Dolls collection is a precious creation of individually handcrafted dolls with simplified embroidered facial features in line with the philosophy of the Waldorf tradition. 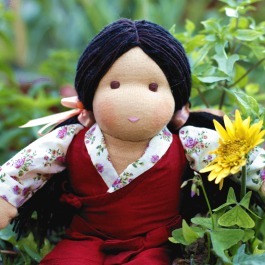 As our primary objective is promoting Tibetans and their culture, we have created four special characters wearing simple Tibetan attire. 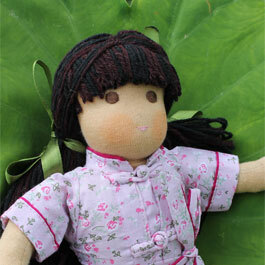 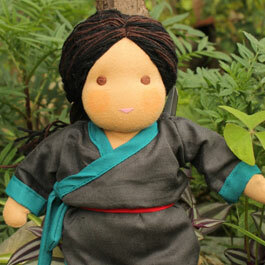 Please meet – Norbu, Tenzin, Dolma, Dolkar, Karma and Tashi.